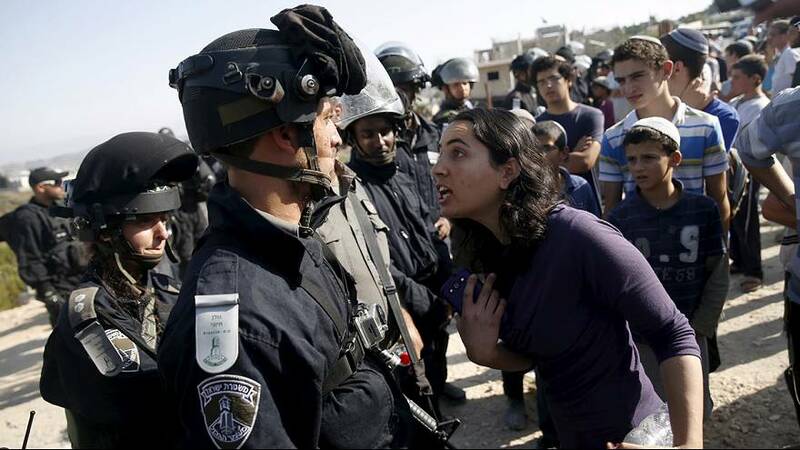 Scuffles continue between Jewish settlers and Israeli police at Beit El in the West Bank. Dozens of people were forcibly evicted from two buildings slated for demolition here after they were ruled illegal by Israel’s High Court. Protesters had occupied the buildings overnight to prevent their demolition. There have been a number of arrests. Israeli human rights activists petitioned the court, along with Palestinian landowners, to cancel the building permit and block any further construction or development on what is known as the Draynhof compound. The council in Beit El is reportedly preparing to appeal the court’s decision. Settlements – what is at stake? Israeli settlements in the West Bank are considered illegal under international law, but not by the Israeli authorities. Settlement politics also wield influence in Prime Minister Benjamin Netanyahu’s centre-right government. It has only a narrow majority in parliament following elections in March.